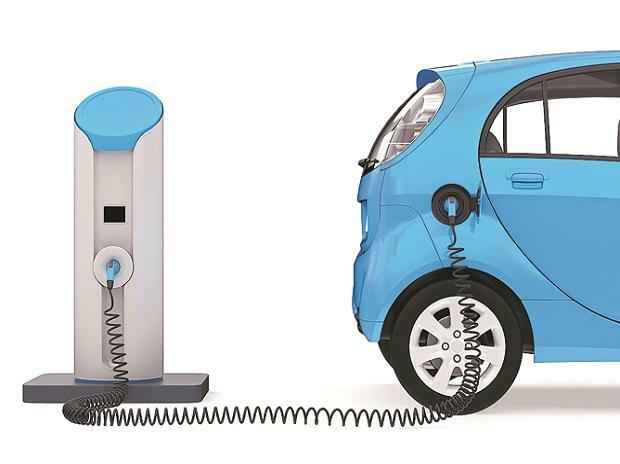 Power Minister R K Singh today made a pitch for tax incentives for electric vehicles and said the ministry will soon come out with regulations for promoting e-mobility in the country. The minister also said that the electricity amendment bill which seeks renewable of distribution licences for discoms among other proposals is likely to be moved in the upcoming budget session. Addressing an e-mobility conference here, the minister said that tax incentives are needed to promote electric vehicles. The ministry will soon bring in regulations for electric vehicles to address issues such as whether charging is a service for promoting e-mobility in the country. The power ministry will also do away with cross subsidy in the proposed power tariff policy to promote e-mobility, as nobody will buy power at Rs 11/unit, Singh said. Cross subsidy is provided to fund cheaper power to residential, farmer and poor consumers. Industrial users currently pay cross subsidy. The Niti Aayog in its draft policy has suggested removal of cross subsidy. Singh said that the electricity amendment bill, which proposes renewable of distribution licences for discoms and a hike in penalty for unscheduled power cuts from Rs 1,000 at present, is likely to be placed in Parliament in upcoming budget session. Discoms, at present, get licence for life-time. The bill also proposes separation of carriage and content business. This will enable consumers to change service providers like they do for mobile phone services.